PhD in hydraulic engineering and power engineering at the Polytechnic University of Madrid. 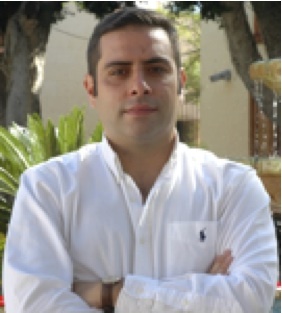 It is Professor associate of ETS engineering Agraria, University of La Laguna (ULL). -Associate Professor, University of la Laguna. Annex building, departmental headquarters. Office 3.